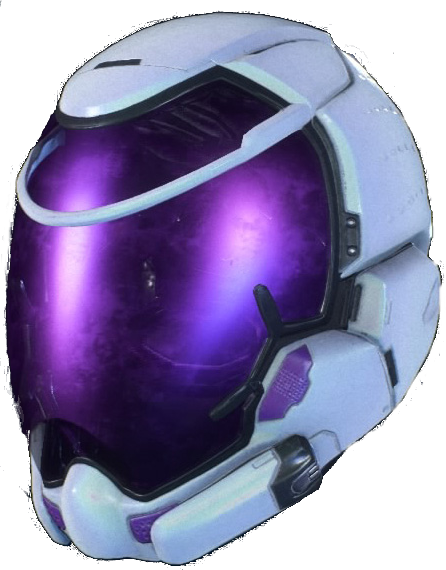 Heleus Defender Helmet is an Helmet in Mass Effect Andromeda. It can be purchased from Merchants or developed from Blueprints via Crafting. This page will be updated with the relevant data and requirements when more is known. "This hardsuit is the ultimate product of Initiative research into Heleus Cluster species. Remnant power sources supply angaran hardware in a frame made possible by Kett bio-enhancements and Pathfinder inplants. This armor is unequivocally a combat suit, intended for the defense of Initiative and angaran colonies, You are its first and only user. All feedback is welcome." Can be researched and developed in the research centers.